We had our doubts when AMD promised to bounce back from its second quarter slump, but the company has held its word, reporting a net income $48 million in its Q3 financial reports. Why the jump? AMD cites growth in its Graphics and Visual Solutions (GVS) division, which is responsible for semi-custom products like the chips bound for the upcoming PlayStation 4, Xbox One and the floundering Wii U. "We achieved 26 percent sequential revenue growth driven by our semi-custom business and remain committed to generating approximately 50 percent of revenue from high-growth markets over the next two years," AMD President and CEO Rory Read stated in the earnings announcement. Not every portion of AMD's business is flourishing, however -- both its Computing Solutions and GPU segments saw a drop in revenue over the past year, and the company admits that it's shipping fewer notebook chipsets these days. Even so, the numbers bode well for the company, which posted a total revenue of $1.46 billion for the quarter, alongside an optimistic outlook. After all, the company's Mantle graphics cards are just around the corner. Generally, your choice of cutting board comes down to two basic options: wood or plastic. While there are plenty of subcategories (Flexible? Bamboo? ), you're generally not presented with a list of specs when it comes time to pick a board for chopping up meat or veggies. 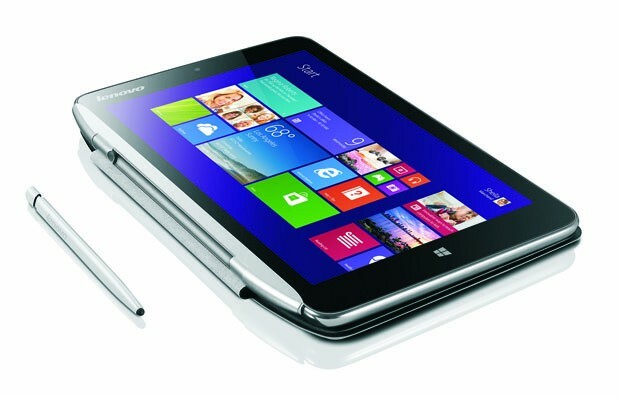 If a Sharp intern has her way, however, resolution and processor power will become important choices. Chop-Syc is the brainchild of Siobhán Andrews, the winner of a competition to become a paid intern with the company in the UK. 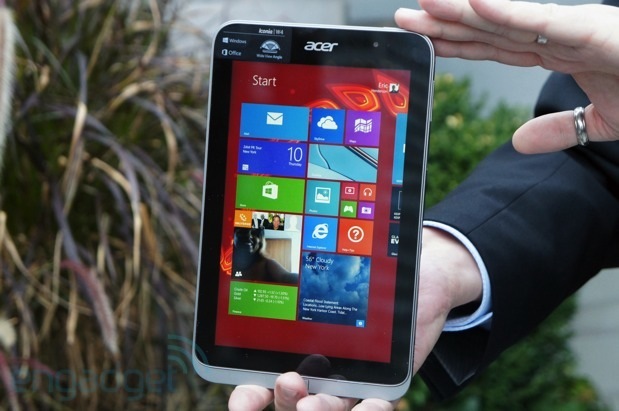 Essentially, it's a tablet with a custom software and a scratch-proof surface designed to be used in the kitchen. 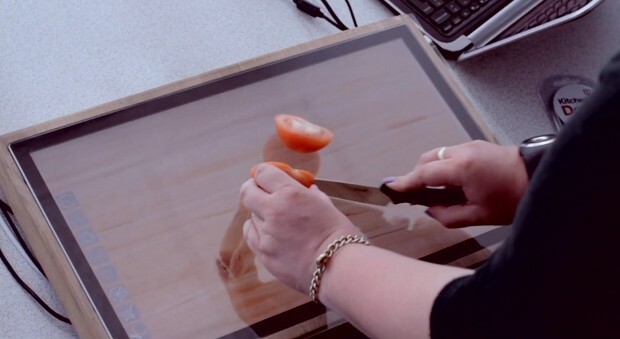 In addition to functioning as a surface for slicing and dicing, the tablet includes a recipe manager, a scale and a visualizer to help you m easure out (healthy) serving sizes of food, such as pasta. The tablet itself is embedded in a wooden block to help control spills, and the wireless charging means you shouldn't have to worry about electrocuting yourself with a (very) poorly placed swipe of the blade. For now, Chop-Syc is only a prototype, but Sharp says it may eventually bring the device to market. If we were executives at the company, though, we might just wait to see how Sony's dedicated kitchen tab fares before entering this extraordinarily niche market. We still haven't heard anything official about Google's next Nexus phone, but tonight some people are already seeing the Nexus 5 as an option in the Play Store. 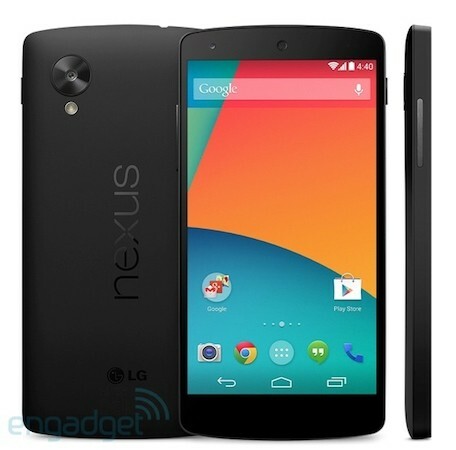 Just among our editors, some see the outgoing Nexus 4 while others get the result shown after the break, with a 16GB (from the link in the page, although it doesn't go anywhere) Nexus 5 listed for $349, along with the Nexus 7 and Nexus 10. Previous leaks have given us a good look at the outside while a service manual gave up the internal details: 1080p 4.95-inch display, 2.3GHz Snapdragon 800 CPU, LTE and storage capacity that tops out at 32GB. These screenshots show the Hangouts app where we'd usually expect our SMS icon to be, which is among the software changes we're expecting when this new device arrives with Android 4.4 KitKat some time in the future -- possibly around October 28th. 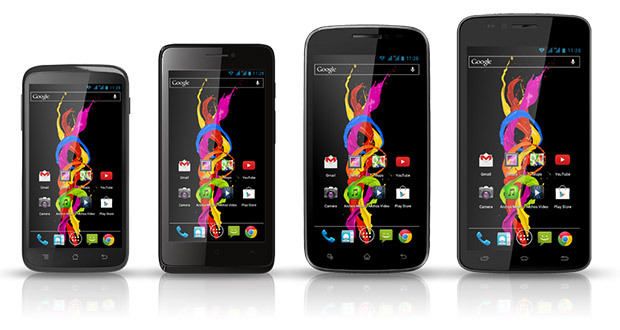 Update: It looks like Google has plugged the leaky hole, as the page is showing all of us the Nexus 4 once again. Nothing to see here... for now. If you read our review of Samsung's new flagship Ultrabook, the ATIV Book 9 Plus, you know we mostly adore it: it's exceptionally thin, runs cool and rocks a best-in-class display. 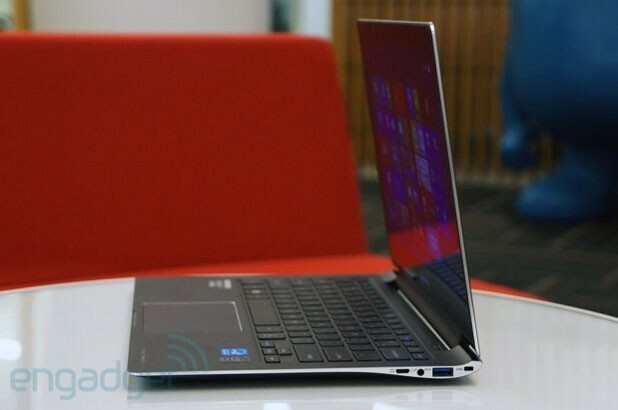 Unfortunately for some of the nerds reading Engadget, the laptop launched in the United States with just one configuration option -- a Core i5 model with 4GB of RAM and a 128GB SSD. Not good news for people who want bragging rights, or who need more storage, or who just like having choices. Now, at least, you get two options. Samsung just announced it will start selling a Core i7 version in the US, complete with 8GB of memory and a 256GB drive. Those specs bumps aside, this is otherwise the same laptop, with a low-glare, 3,200 x 1,800 screen and an aluminum chassis weighing in at 3.06 pounds. It won't actually be on shelves until early November, but you can pre-order it today for $1,800. 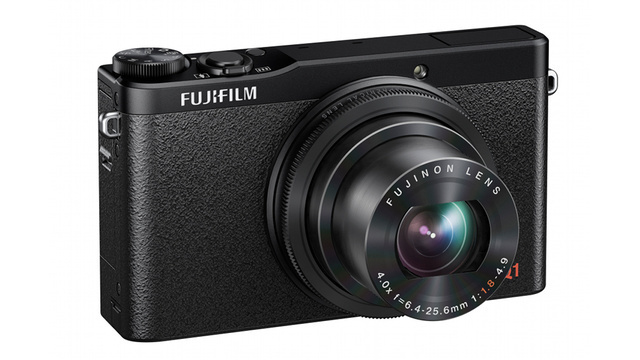 The refined image processing from Fujifilm's X100s and X20 is at last reaching more affordable cameras: welcome the X-E2 and X-Q1. The X-E2 is a direct upgrade to the X-E1 that brings the company's 16.3-megapixel X-Trans CMOS II sensor and EXR Processor II to a mid-tier interchangeable lens design, giving welcome boosts to both the image quality and autofocusing speed. 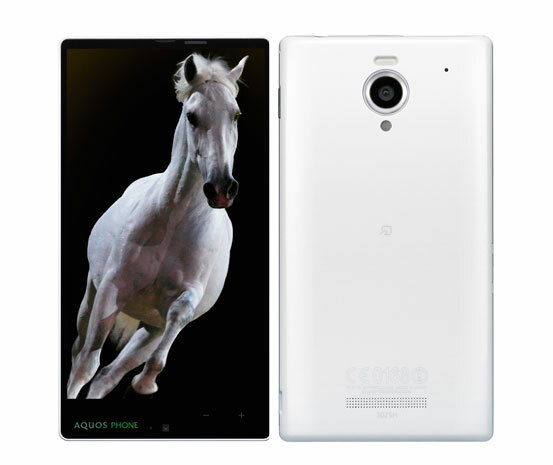 Software upgrades like split image display and 60 fps 1080p video come along with the new hardware, and there's both WiFi photo transfers as well as a much sharper one-megapixel, three-inch preview LCD. 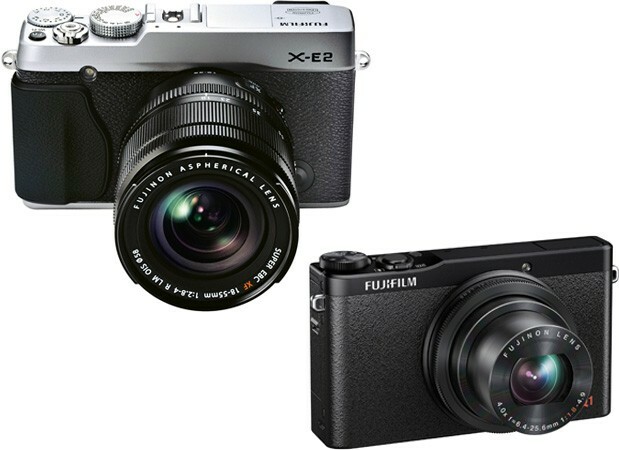 The X-E2 will ship in November for $1,000 in body-only form, or $1,400 when paired with an 18-55mm f/2.8-4 zoom lens. Seems like everyone's trying to get a piece of the home automation action these days. 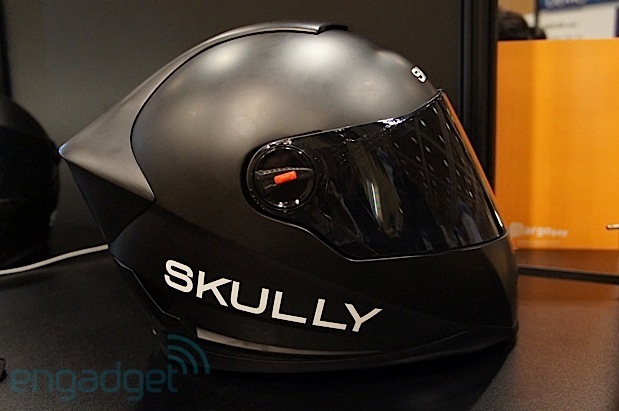 Question is, however, if pricey catchall systems are really the answer. 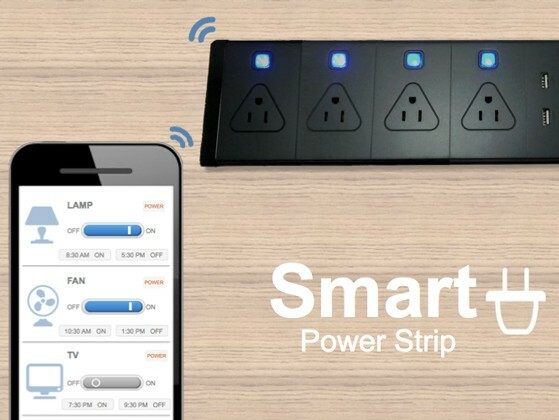 Smart Power Strip offers a simple, affordable solution, letting you control and monitor appliances in real-time using your smartphone. The power strip has outlets that can be managed individual via your handset both at home and remotely. The strip also features two USB ports for charging -- because it's 2013, after all. You can see all of the Insert Coin semifinalists here. 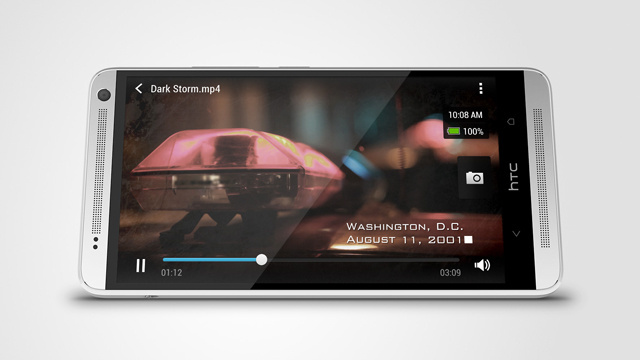 Google's smartphone company Motorola is just burning cash. According to Google's earnings report, Motorola lost $248 million last quarter, which is up from $49 million loss when Google first took over the smartphone maker. 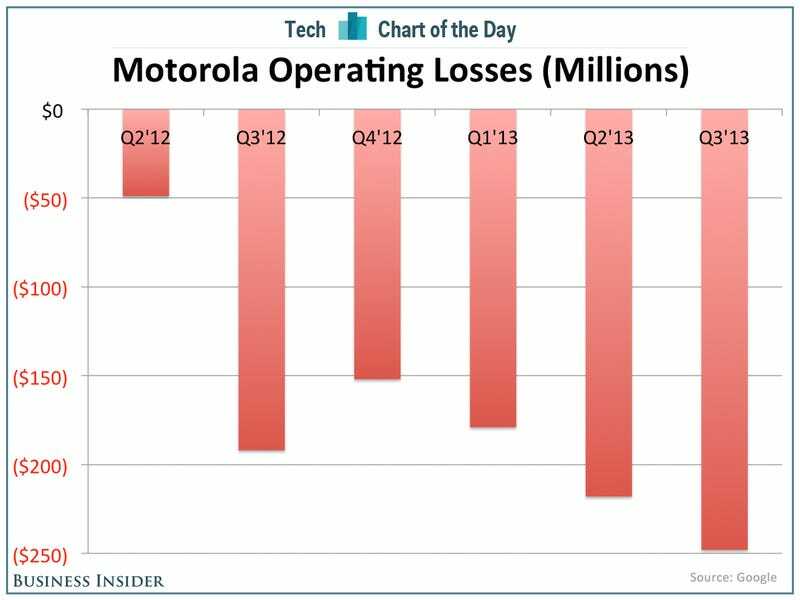 In total, Motorola has lost $1 billion since Google officially acquired it. That's in addition to the $12.5 billion Google spent to get Motorola in the first place. These loses remind us a little bit of Microsoft's online division, which just burns cash. It's unclear how Motorola is going to fix this problem. The Moto X is a very good phone, but sales seem to be light. To crank up sales, Google will have to invest in marketing, which means more loses. And there's no guarantee that more marketing means more sales. When it comes to prolonging the life of your laptop, there's no easier upgrade than adding an ultra-compact USB flash drive to expand its storage capacity—particularly if it's got a small SSD on board. 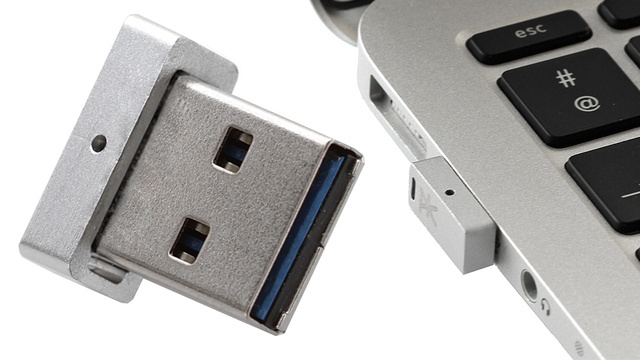 And a company called PKparis is now laying claim to the title of 'world's smallest USB 3.0 flash drive' with its new K’1 that more than looks the part. After a long period of developer (and enthusiast) previews, Ubuntu 13.10 for smartphones, as well as desktops, is finally available as a stable release. 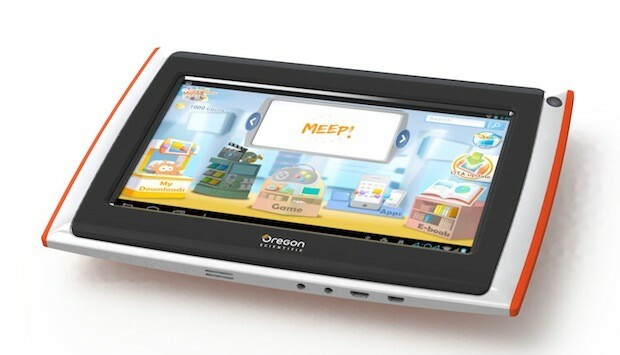 The gesture-heavy, Linux-based mobile OS still doesn't have an official hardware home -- if you'll remember, Canoncial's Indiegogo bid for the Ubuntu Edge failed to meet its lofty goals -- but there are a couple of devices that can run the OS. Google's Galaxy Nexus and Nexus 4 are both officially supported, so owners of those handsets with the right know-how can head to the company's site now for instructions to flash the OS. That doesn't mean we won't someday see a dedicated Ubuntu device -- the company's still in talks with OEMs. For now, though, you can at least enjoy the fruits of Canonical's mobile labors while holding fast to the Edge of hope. Sharp's IGZO displays make regular appearances at global trade shows, but have been less easy to spot in western devices, hardly ever leaving domestic Japanese market. 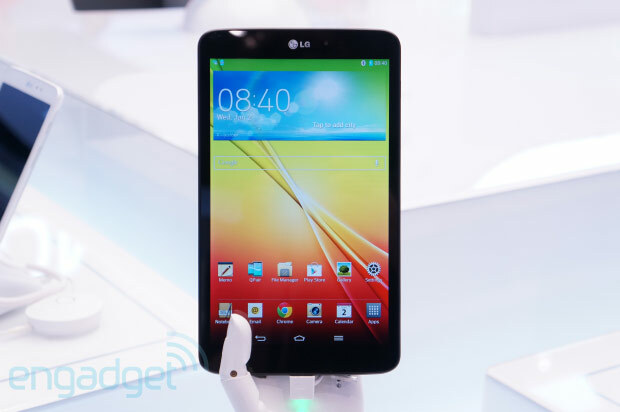 That could soon change, as the company is ramping up production of smartphone-sized screens, at the cost of TV output. The Wall Street Journal reports that Sharp is expanding production at its Kameyama plant, with the aim of becoming a top player in the not-so-exotic world of handheld screen production, making the sheets that will make its way into multiple phone makers' devices. 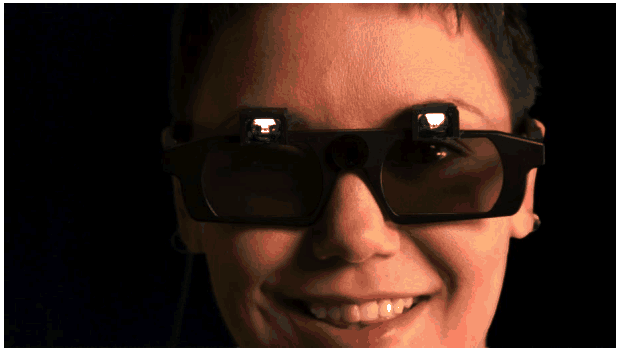 It might be able to lower manufacturing costs by making hundreds of displays from a single sheet, which would certainly be good news for the company's balance sheet. This increase in output might also mean that devices with Sharp's impressively bright IGZO displays will finally appear outside of Nippon, creating the necessary extra demand and giving us something else to square off against AMOLED and Super LCD 3. When you're heading out into nature with nothing but a backpack, the long hike ahead of you is going to be far more enjoyable if you pack as light and minimally as possible. But that doesn't mean you have to completely rough it. 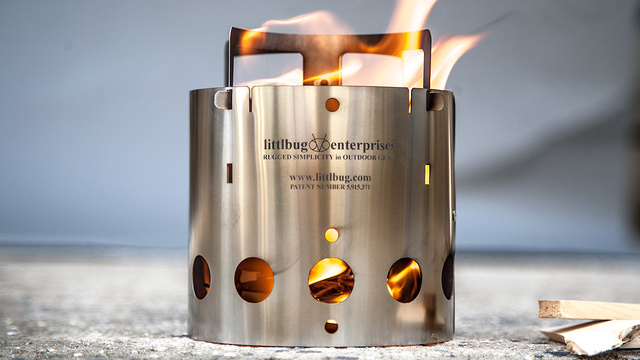 A hot meal at the end of the day can keep a camping trip tolerable, and you'll be hard pressed to feel this collapsible camp stove weighing you down. As ubiquitous as Wi-Fi and mobile data have become, there are still times when you'll find yourself completely cut off from any and all wireless networks. And inevitably those will be the times when you need to transfer files between a tablet or a smartphone and your laptop. 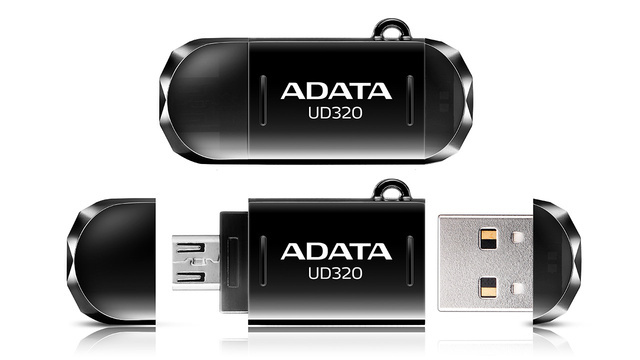 Bluetooth can work in a pinch, but when time is of the essence, ADATA's new DashDrive flash drive plays nice with both USB and microUSB ports. Brilliant shopping assistant appSlice updated today with a revamped look and recall alerts, which automatically warn you when something you've purchased has been recalled by the manufacturer. This is in addition to the web, Android, and iPhone apps' price drop alerts, shipping tracking, and receipts organization. Learn more here. 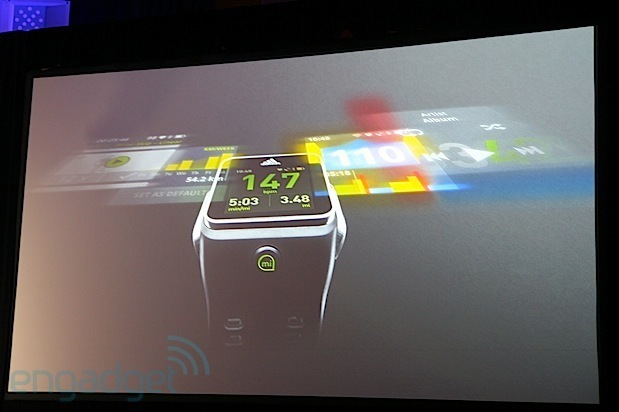 Adidas's head of interactive, Paul Gaudio, has just announced a new Adidas smartwatch at GigaOm's Mobilized conference in San Francisco. He said that it'll have GPS and will not only measure speed and distance but also provide personal training coaching based on your heart rate. This won't only show up on the screen, but if you connect it to Bluetooth headphones, there'll be audio coaching as well. It'll launch on November 1st for $399. The latest Akamai report on the state of the internet is out, and thankfully DDoS attacks have dropped since the last one. What's more, China's reign as the number one perpetrator was cut short by Indonesia, which almost doubled its first-quarter malicious traffic from 21 percent to 38 percent. China's traffic dropped from 34 percent to 33 percent, but combined, the two countries still comprise more than half of observed attack traffic. The US on the other hand, stays in third place even though attack traffic dropped from 8.3 percent to 6.9 percent. There is a bright side to the research, though: Global internet speeds rose at a much higher rate since the last report. High broadband (any speed greater than or equal to 10Mbps) adoption rose to 14 percent worldwide quarter over quarter, while average-connection speeds rose to 3.3Mbps from the previous 3.1Mbps. If you've been keeping tabs on mobile device traffic numbers, cellular network traffic was about even between Android Webkit and Apple's Mobile Safari, coming in at just under 38 and 34 percent respectively. In terms of raw traffic across all network types though, Cupertino's ecosystem nearly doubled Google's, at 54 percent compared to 27.6 percent respectively. You're more than welcome to check out the press release and the source for full details, but we recommend putting on a pot of coffee first -- it's a heady read. We hope you weren't dead set on buying devices using Intel's Broadwell processors, as the company has delayed production of the 14-nanometer CPU line to early 2014. Fixes for early manufacturing defects didn't work as well as expected, CEO Brian Krzanich says, limiting Intel's ability to produce enough functioning chips. 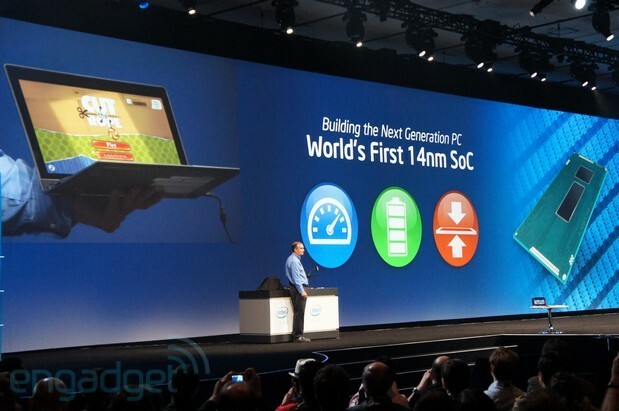 The setback shouldn't affect Skylake, Broadwell's successor. Still, it's not good news for a semiconductor firm that's scrounging for good news in an unforgiving PC market. That Square Cash service that was unveiled as invite-only about five months ago? Well, it's officially open to the public. As of now, anyone can send cold hard cash to anyone else just with a regular ol' email address -- well, an address in the US, anyway. 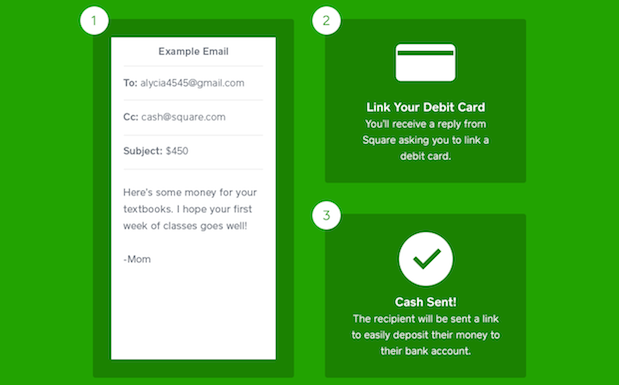 To send money, simply send an email to the recipient with "cash@square.com" in the CC field and the dollar amount in the subject line. If you and your recipient are new to the service, you'll both get an email from Square with a link to a secure website where you can enter in your debit card number. After that, those funds will be transferred in one to two business days. Once your debit card account is set up, any subsequent cash transaction will go through automatically. The service is absolutely free to send and receive, though you're limited to sending only $2,500 a week. Though you only need email to send and receive cash, the folks at Square are also releasing a Cash app for Android and iOS that essentially acts as a shortcut to the service. Once you enter in the dollar amount in the app, it kicks you over to email to complete the process. Brian Grassadonia, Director of Products at Square, told us that Square Cash solves the problem that has historically plagued the status quo when it comes to peer-to-peer payments. "You no longer need to remember to log in to an account to send or receive money," he said, giving examples of friends dealing with a bar bill or parents sending money to their kids in college. "This is so easy and lightweight that any time there's an opportunity to send money, you don't have to think twice -- you just do it." The service is only available for US residents for now, though the company has said it's open to exploring opportunities in other countries in the future. So sorry, moochers, now there's no excuse for you not to pay your pals back ever again. 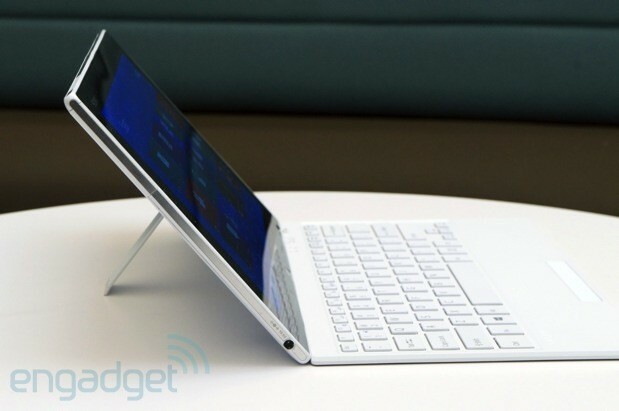 It wasn't until I was in a meeting with Sony, getting hands-on with its holiday lineup, that I realized something: the company didn't have a proper Windows 8 tablet. 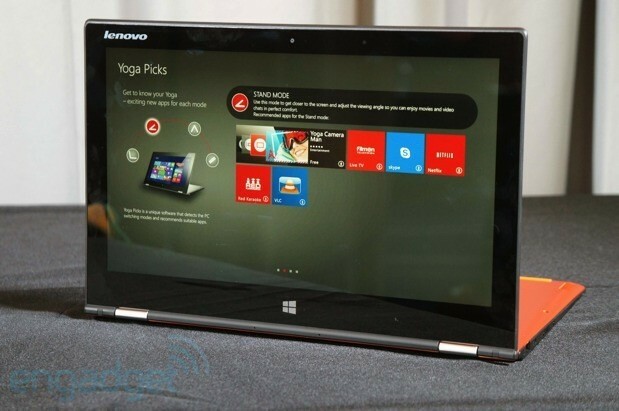 Yep, that's right: for all the experimentation PC makers have been doing around Win 8, one of the biggest names in consumer electronics had never attempted a simple Windows tablet. Even crazier: Sony instead placed its bets on the slider PC, of all things -- a design that presents more than a few ergonomic challenges. 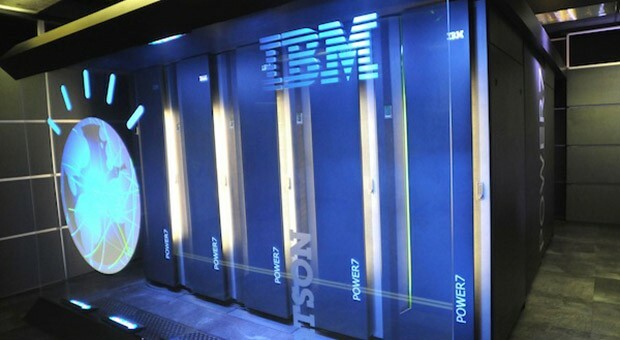 IBM's Watson hasn't been in medical school long, but he already has two jobs. Teaming with the Cleveland Clinic, Big Blue researchers have developed WatsonPaths, a diagnosis and education project, and Watson EMR Assistant, a tool for delving deep into medical records. WatsonPaths is the more ambitious of the two, drawing on question-answering skills acquired from its Jeopardy days to examine medical cases from all angles. It'll gather data from journals, texts and on-the-job training, helping doctors improve differential diagnoses and create better treatments. When first deployed, WatsonPaths will be used as a classroom training tool after physicians have decided what's wrong with a patient, but doctors can already see its real-world potential as a clinician. Researchers are also taking advantage of Watson's natural language talents to scour medical records with the Watson EMR Assistant project. The goal is to analyze unstructured patient records -- which can easily pass 100MB over a patient's lifetime -- with "a deep semantic understanding of the content." That'll take a lot of the grunt work out of parsing such data, letting physicians more easily see the relationship between clinical concerns, lab results and medications in order to provide better care. Despite all that prowess, Watson will mostly remain a learning tool and research project pending further development at the clinic. If the researchers are thinking primary care, however, they may want to bump its people skills. 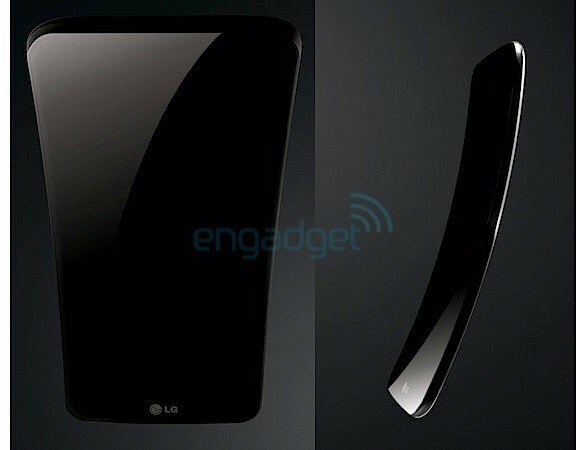 We first got our paws on LG's 8.3-inch G Pad tablet back at IFA, today it's been confirmed that it'll be coming to the UK and Ireland. Brits who want a slice of the action can expect to pay around £259 for the privilege, while Irish buyers can snap one up starting within the next two weeks. LG reminds us this is only part of the broader global rollout, which will see it land in over 30 total markets by the end of the year. You might have to wait a little while longer, though, if you're done with the whole "flat" thing. After teasing us this summer, Imagination is ready to provide full details of its first Warrior CPU core. 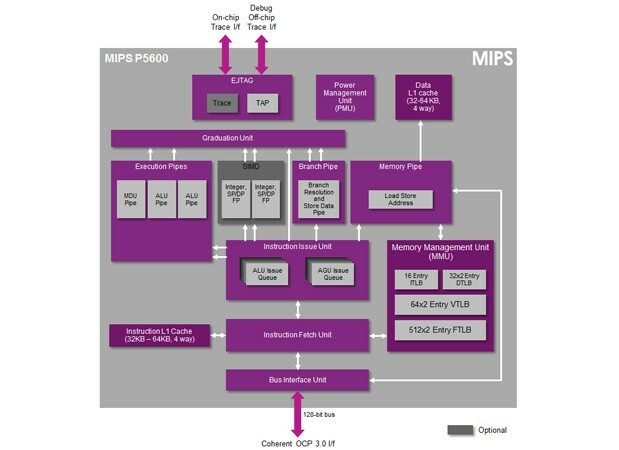 Its new P5600 design centers on the MIPS Series5 architecture, which brings performance upgrades like 128-bit SIMD (single instruction, multiple data) code support, hardware virtualization and numerous low-level optimizations. The design reportedly manages brisk 32-bit performance in a considerably smaller footprint than rivals -- a P5600 occupies about 30 percent less space than a "comparable" Exynos 5 Octa, Imagination says. 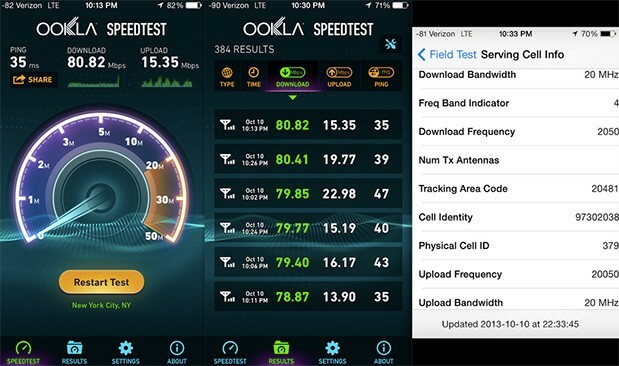 It may be a long while before we see that speed in a smartphone, however. The company will start licensing the core this quarter, but customers still have to build processors and ship finished devices.